We want you to be our eyes, ears and tastebuds. 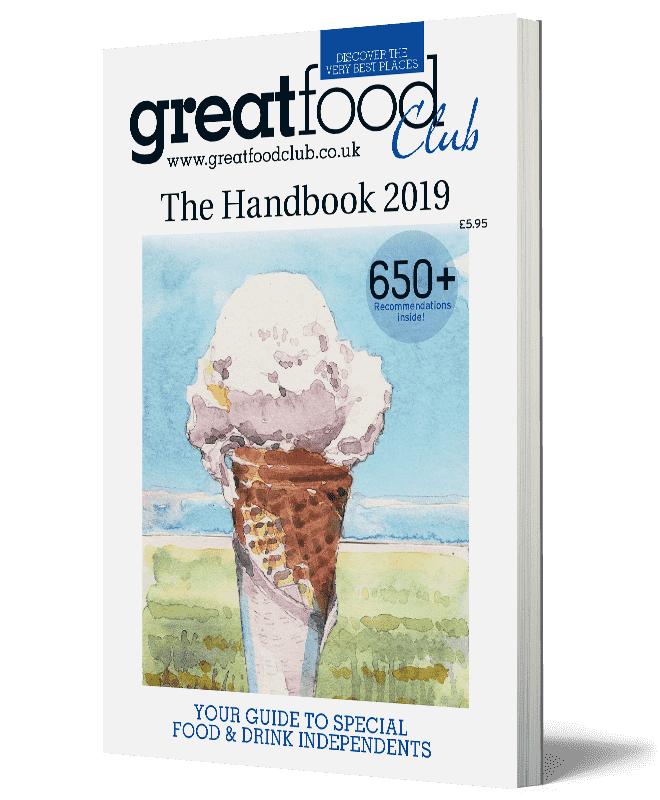 There are more than 9,000 local-food-loving Great Food Club members out there and by pooling our resources we can discover, promote and celebrate our very best independents. We can bring them more customers and help them to thrive. 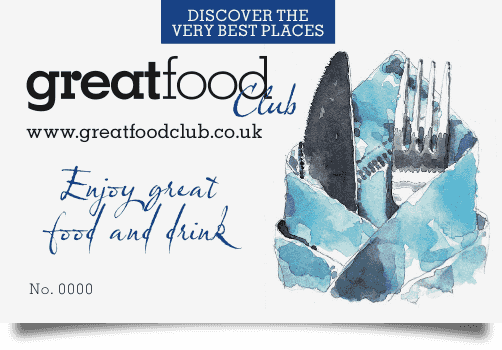 So, have you discovered an independent gem that should be part of Great Food Club’s recommended network? Please share your tip. 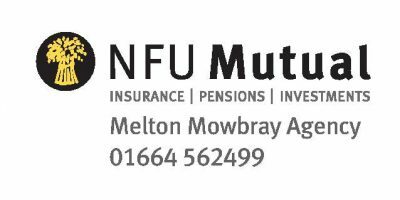 Then one of our regional editors will visit to see if it is suitable for inclusion.